Definition - What does Karana Mudra mean? Karana mudra is a yogic hand gesture that helps to dispel negativity, anxiety, fear and depression as well as enhance feelings of happiness. To perform the mudra, bring the right hand up to the heart, palm facing forward. The ring and middle fingers fold in toward the palm center and the thumb is used to hold them down. The index and little fingers point straight upward. 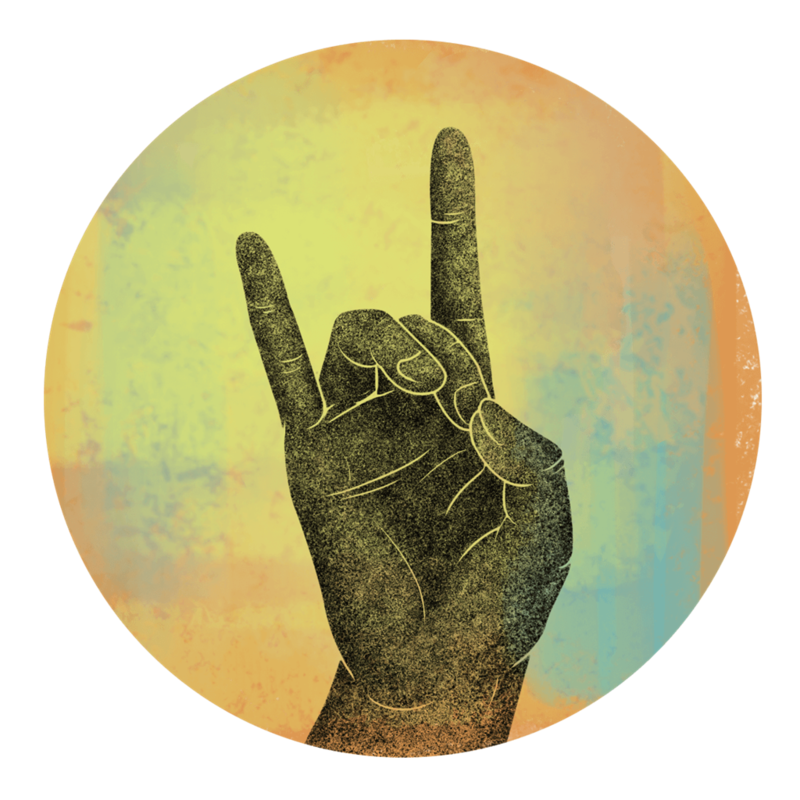 It is believed that this mudra creates energy that helps to keep negativity out of the body, mind and soul. Karana mudra represents a very strong energy that has the power to remove negative energy. It is also called the "warding off evil mudra." It is commonly seen performed by the Buddha and is generally a mudra favored by Buddhists. Sources differ in the way this mudra should be performed. Sometimes it is performed by folding the middle finger, little finger and thumb, instead of pressing the thumb on top of the middle and ring fingers.